The U.S. Department of Agriculture has announced a new pilot program of insurance for camelina beginning with the 2012 crop year. Camelina, an oilseed, is a rotation crop for wheat that can be established on marginally productive land. It is an annual, short season plant. 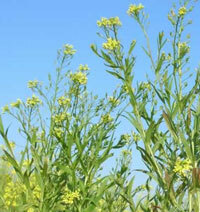 Biofuel from camelina is an ideal jet fuel substitute. USDA’s Agricultural Research Service (ARS) scientists have long-term studies underway to examine ways to use camelina as a bioenergy crop for producing jet fuel for the military and the aviation industry. In addition, earlier this year USDA announced two Biomass Crop Assistance Program (BCAP) project areas devoted to developing camelina as biofuel in several states, including Montana. USDA is also part of several partnerships to develop oilseeds and native and perennial grasses as a biofuels. 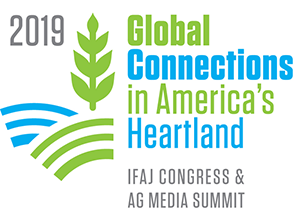 Find out details of the program from USDA.